– Acquisition: The image file may be produced by acquiring an image using a digital camera, or by digitizing a paper photograph with a scanner. – Dimensions: Minimum permissible dimensions are 600 x 400 pixels (height x width). Maximum permissible dimensions are 1200 x 800 pixels (height x width). Of course, if you are unsure or if you encounter any problems when uploading your photo, please send the request or photo directly to our support team via info@vietnamimmigration.com. We are always happy to help our clients fix their photos, and ensure that the file is ready to be submitted to the authorities to commence on the application process. We would also appreciate some feedback from our clients after assisting them with fixing of their photos. You may take a photo OR scan the personal information page of your passport, as a standard requirement in your e-Visa application. 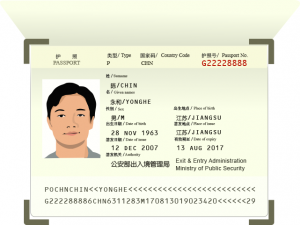 The image must be of adequate quality, such that your passport information could be read clearly and legibly. 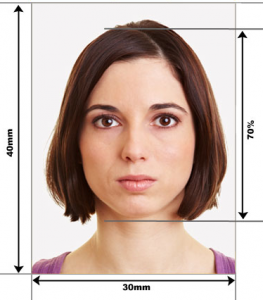 – Dimensions: Minimum permissible dimensions are 800 x 600 pixels (height x width). Maximum permissible dimensions are 1200 x 800 pixels (height x width).